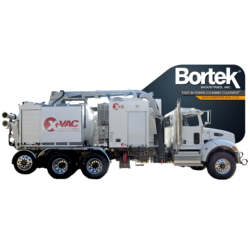 X-Vac offers engineering support to customize vacuum excavation equipment and systems to meet the most demanding applications. 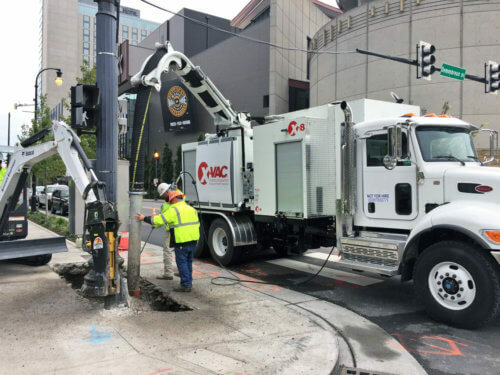 Their philosophy is to provide the highest quality, most reliable hydro excavation equipment, and an unending focus on customer satisfaction and value. 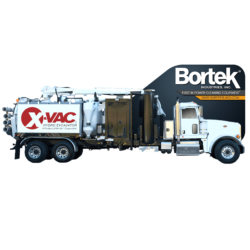 Do you need maintenance for your X-Vac equipment? Bortek Industries can do that! For over 50 years, our service technicians have been helping the cleaning industry keep their machines running at peak performance. 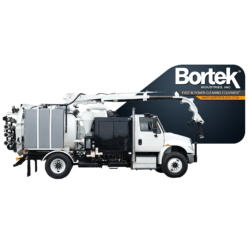 From large municipal street sweepers to small, walk-behind scrubbers, we can service them all. No matter what the problem, we have the know-how to fix it. 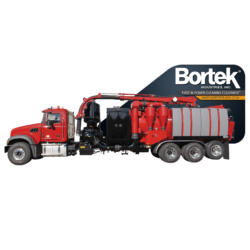 Keep your hydro excavator at the peak of productivity with the help of our expert mobile service technicians; contact Bortek Industries to schedule maintenance for your machine today. We also offer Planned Maintenance so that you’re new machine can stay in top shape with regular tune-ups. Through no fault of yours or the machine, certain parts will become worn and need to be replaced from regular use. 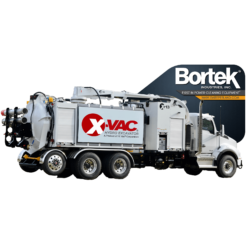 Bortek carries a complete line of replacement parts for your cleaning equipment for all the major brands, including X-Vac. We highly recommend keeping replacement wearable parts on hand to keep your machine cleaning at its best at all times. Failing to routinely replace worn parts can lead to more serious issues.